Don’t miss author Wendy Wax tonight, May 6th, from 5pm to 7pm at Silver Coast Winery! She’ll be speaking and signing copies of her new book One Good Thing. We’ll have copies for sale there at the event! One Good Thing and While We Were Watching Downton Abbey novelist Wendy Wax is a USA Today bestselling author of contemporary women’s fiction. Her fiction explores friendship, loyalty, self-discovery and the seemingly insurmountable challenges life sometimes presents. Born in St. Petersburg, Florida, she grew up on St. Pete Beach within spitting distance of the Gulf of Mexico. Appropriately enough, Wendy attended Sunshine Elementary School where recess and art class sometimes took place on the beach, and the highlight of every school year was the annual fish broil. 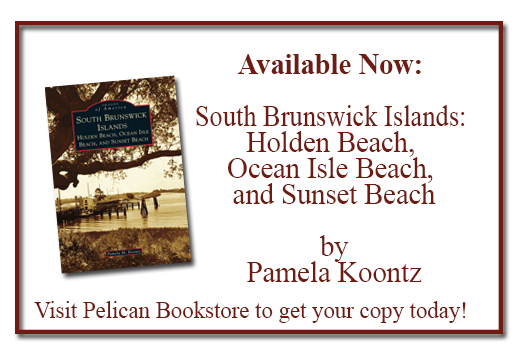 Not surprisingly, some of her favorite Florida beaches were destined to become settings for her best-selling fiction, including her bestselling Ten Beach Road novels. It’s hard to be a type-A personality when you grow up in such a laid-back environment, but somehow Wendy managed. Convinced that you were expected to know how to read before you showed up for school, at the age of five she forced a neighbor friend to teach her. She’s been devouring the written word ever since. Books, one of Wendy’s greatest treasures and best forms of escape, have had a major impact on her life and on her decision to create stories about women, friendship, family, and triumph over adversity leavened with her trademark honesty and humor.